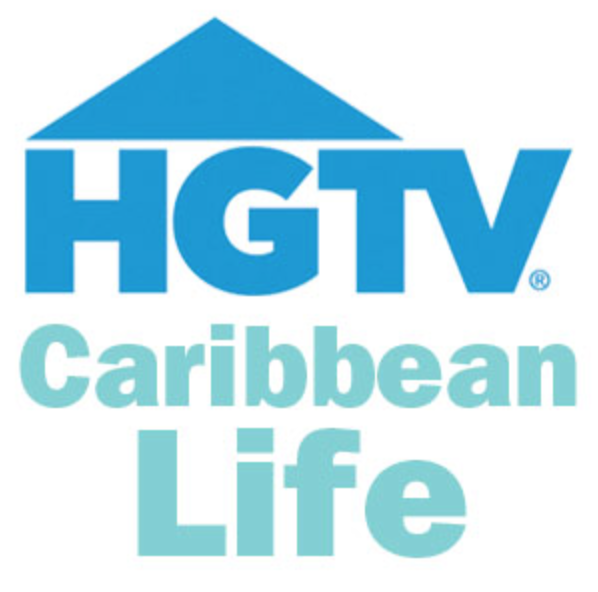 "It was a blast filiming 2 Episodes with HGTV Caribbean Life (Season 3) and our fun & incredible clients!" 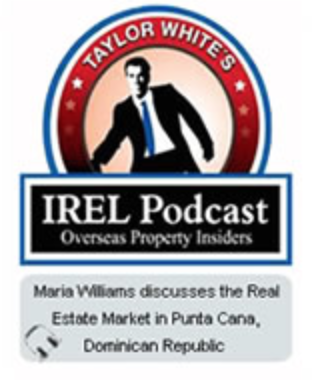 Maria Williams discusses the real estate market in Punta Cana in this February 2014 International Real Estate Listings (IREL) podcast. 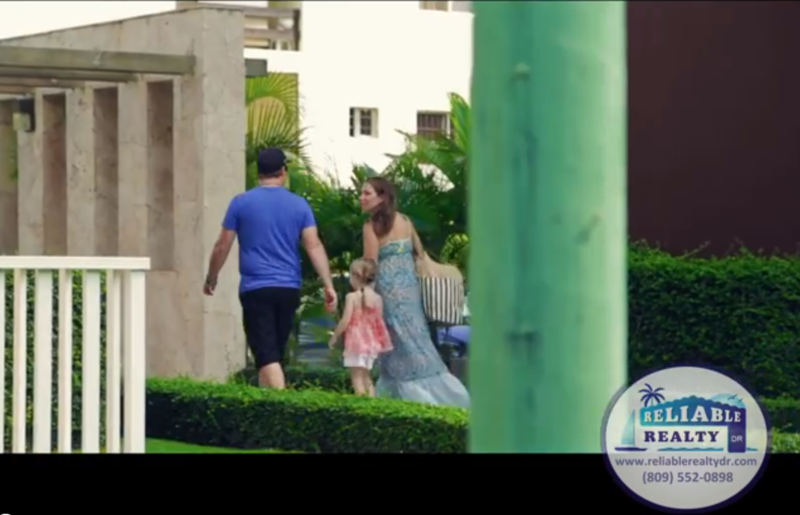 This is one of the most informative resources about the Punta Cana real estate market! 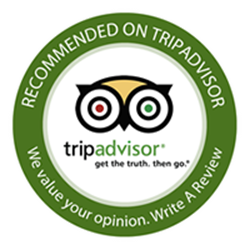 In this Living Abroad article "Don't Worry, Be Happy," Maria Williams is interviewed about what makes Punta Cana so exceptional. 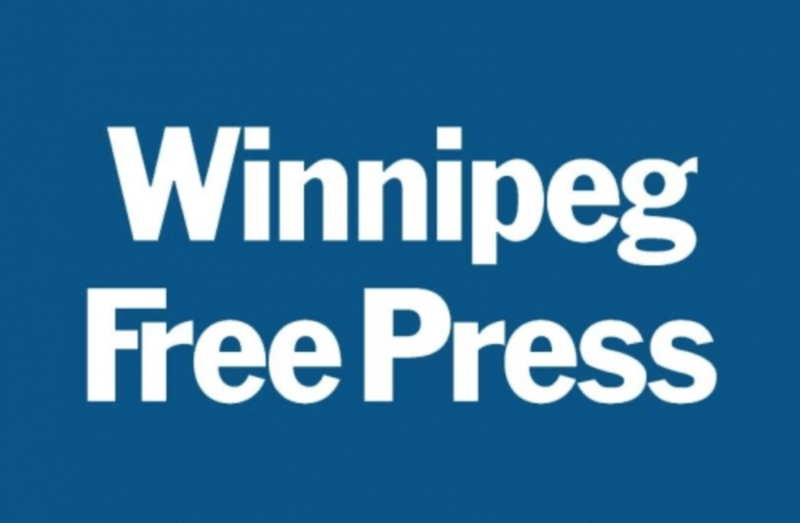 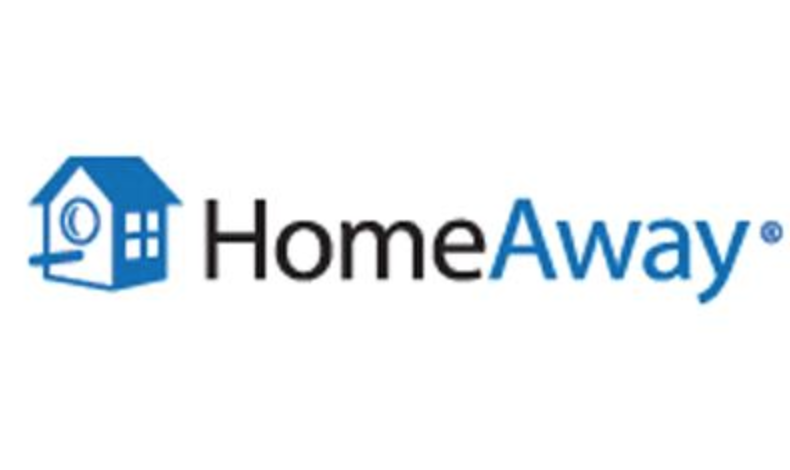 In this Edmonton Journal article "Make Vacation Home a Paradise," a Canadian couple shares about their positive experience with Reliable Property Management.